We're meeting at the Nebraska Game and Parks Outdoor Education Center at 4703 N 44th St, Lincoln, NE 68504 on Wednesday July 19th. Doors will open at 6:30 pm and the meeting will start at 7:00. We'll have our normal raffle with some great prizes to snag. Our program will be presented by Luke Annear of Black River Falls, Wisconsin. 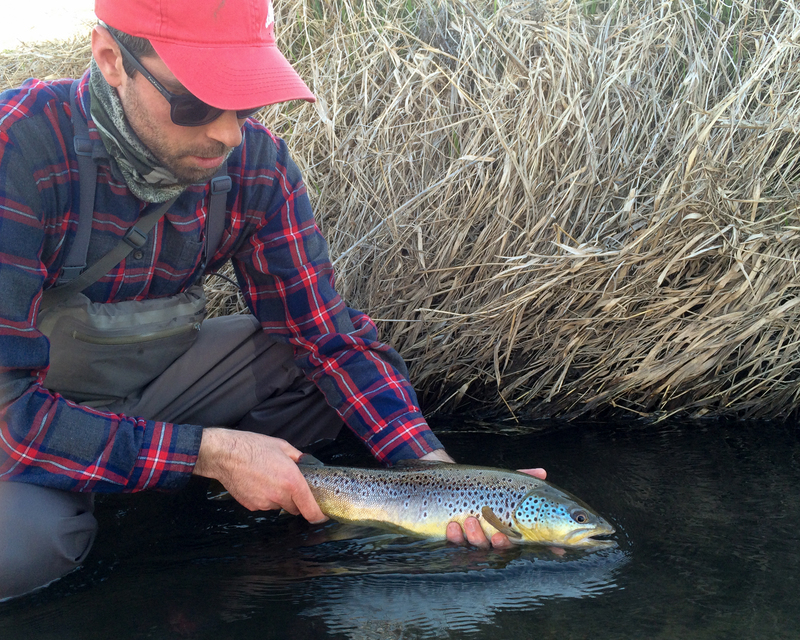 Luke will be discussing the exceptional trout fishing of the "Driftless" region of Wisconsin. Luke Annear and a beauty of a "Driftless" brown trout. Don't forget to bring your Fly of the Month to the meeting. This month's fly is the Zug Bug. 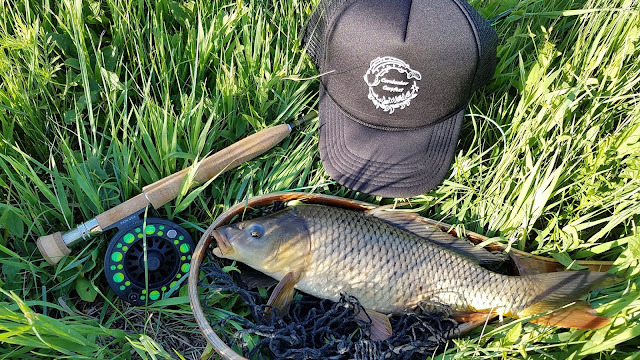 July and summer heat means peak carp fishing season in Nebraska... and that means CARPFEST and new this year, the First Annual Cornhusker Carpfest fly fishing contest and fundraiser. 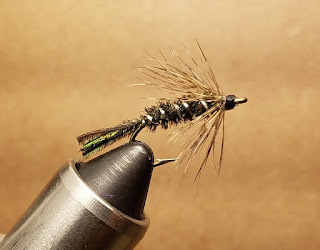 Saturday July 22nd is the annual Carpfest picnic with Cornhusker Fly Fishers. We'll be meeting at Oak Lake (off Charleston st. and Sun Valley blvd.) at 10am. Cornhusker Fly Fishers will be serving fried carp and grilled hot dogs for lunch, please bring a side dish or dessert to share. Most importantly, come join us to fish for CARP. For those interested in the First Annual Cornhusker Carpfest competition, follow this link for all the info. This will be a fly fishing contest and fundraiser for Project Healing Waters Fly Fishing. Competition starts the morning of July 22nd, with preregistration and fellowship at Boiler Brewing Company in downtown Lincoln, Friday Evening (July 21st, the eve of the contest). This contest is open to all skill levels, with a simple format and great prizes. We hope to see all you carp fanatics there!